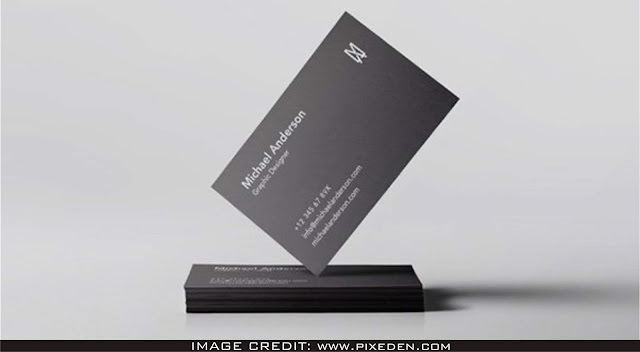 Black Business Card Mockup Free Download For Graphic Designers That Need To Show Their Artwork In Professional Way. Download This Free Psd Mockup File From Pixeden. In This Is Clean Mockup You Can Without Much Of A Stretch Add Your Very Own Design Art Into It.